Semiclosed rebreathers inject gas is such way that the additonal Nitrogen content is vented through an overpressure valve. 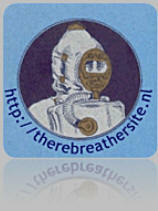 Because of the unused and constant added gas the overpressure valve of the rebreather will generate bubbles. That is way they are called Semi-closed rebreathers. Closed Circuit rebreathers add gas only when needed. 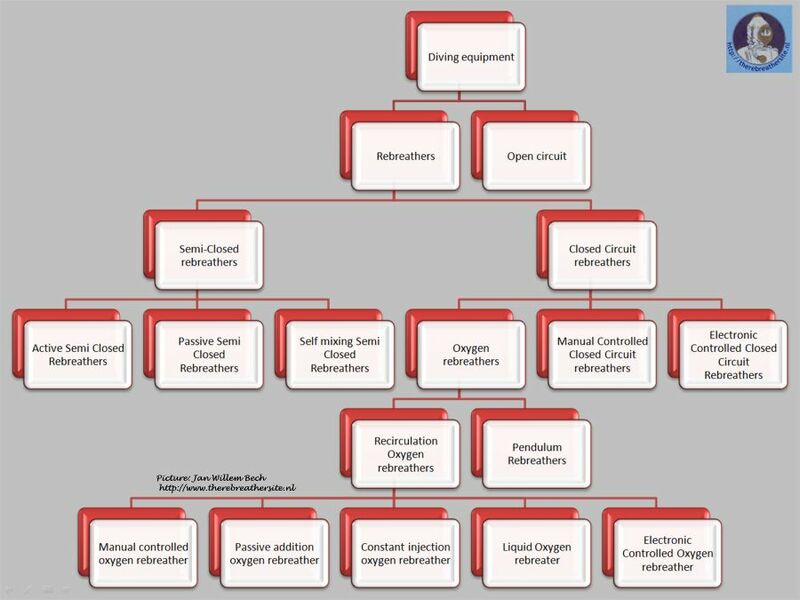 Both the MCCCR, ECCR and oxygen rebreathers have a mechanism trying to add oxygen equivalent as the metabolic use of the diver. In other words, oxygen is added when the divers needs it.